Person Forsgren, J.; Branch, J. J. 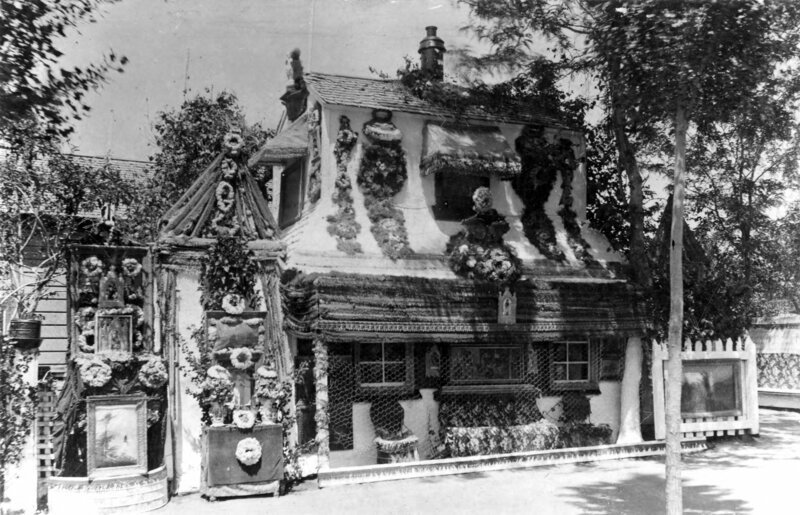 Other Subject Dwellings; "Crazy House"
Description 8723 Crazy cottage, SLC, Utah. Gift of Mrs. Franklin Riter.